Cavendon Hall is a grand, imposing house nestled in the beautiful Yorkshire Dales, home to its owners, the aristocratic Ingham family, and the Swann family who serve them. But in the summer of 1913, a devastating event changes their futures forever, and threatens the Ingham name. 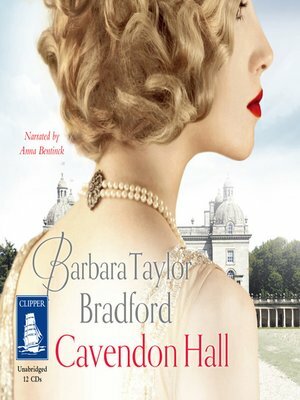 Life as the families of Cavendon Hall know it, is about to alter beyond recognition as the storm clouds of war gather.